Gregory Kushner, CEO of Lido Advisors, LLC has been accepted into the Forbes Finance Council, an invitation-only community for executives in accounting, financial planning, wealth and asset management and investment firms. Greg joins other Forbes Finance Council members, who are hand-selected, to become part of a curated network of successful peers and get access to a variety of exclusive benefits and resources, including the opportunity to submit thought leadership articles and short tips on industry-related topics for publishing on Forbes.com. 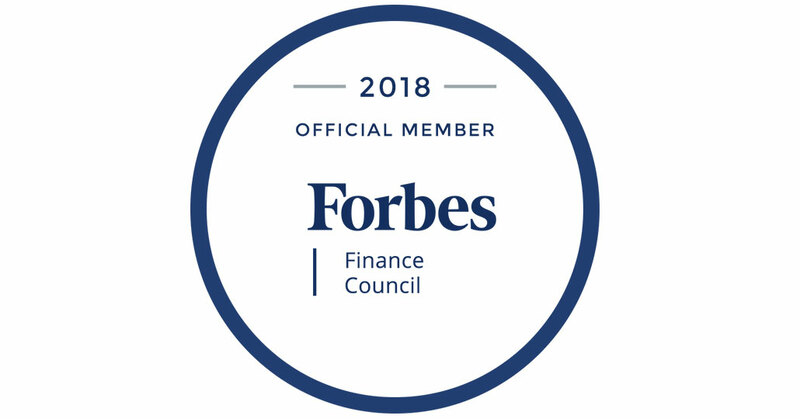 For more information about Forbes Finance Council, visit https://forbesfinancecouncil.com/. To learn more about Forbes Councils, visit forbescouncils.com.